Maldives Association of Travel Agents and Tour Operators (MATATO) will be taking part in Saudi Arabia’s largest travel event – the Riyadh Travel Fair. MATATO revealed that the fair held in the capital of religiously conservative Saudi Arabia is specifically organized for member countries of Gulf Cooperation Council Countries (GCCC) and the Kingdom of Saudi Arabia. 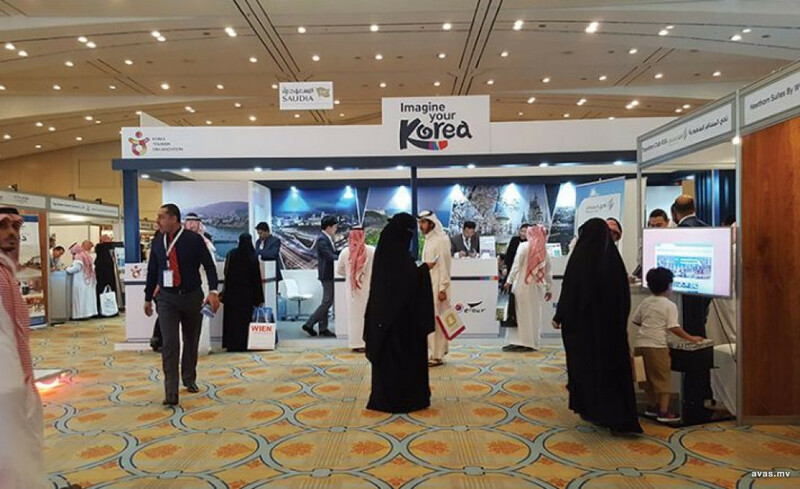 The leading travel and trade event will take place from 20th to 22nd March at Al Faisaliah Tower Hotel in Riyadh. This is the fourth year that MATATO is taking part in this event. Popular investment firms and travel and tourism companies will be taking part in the event, making the event an attractive market for the introduction of tourist products, services and investments provided by leading international companies. Riyadh is one of the richest cities in the Middle East and the 80th richest city in the world. It is home to a large number of international travelers. According to statistical data published by the Tourism Ministry, 23,540 tourists arrived in Maldives from Saudi Arabia last year. This is an increase of 20.4% compared to the previous year.